Robert S. Cohen | Giffin, Winning, Cohen and Bodewes, P.C. 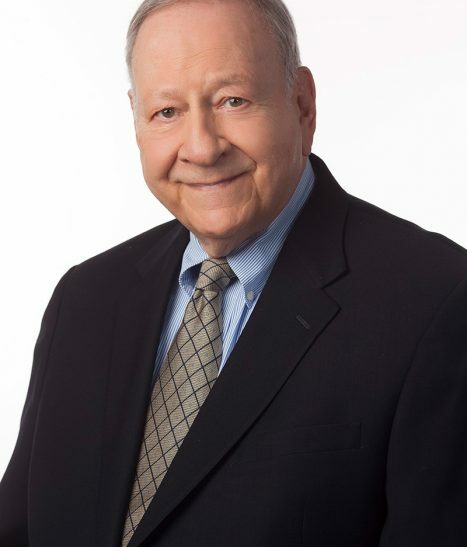 Bob has been engaged in the practice of law with his firm for over fifty years and has been rated as an “AV” lawyer by Martindale-Hubbell for much of that time. He became “Of Counsel” to the firm in 2002. He continues to maintain an active practice and is an invaluable asset to his clients. Bob’s clients utilize him as an aggressive, tenacious business counselor, negotiator and advocate. He was the original voting member for Illinois in the State Capital Group and was a voting member during that group’s dramatic and substantial expansion worldwide.